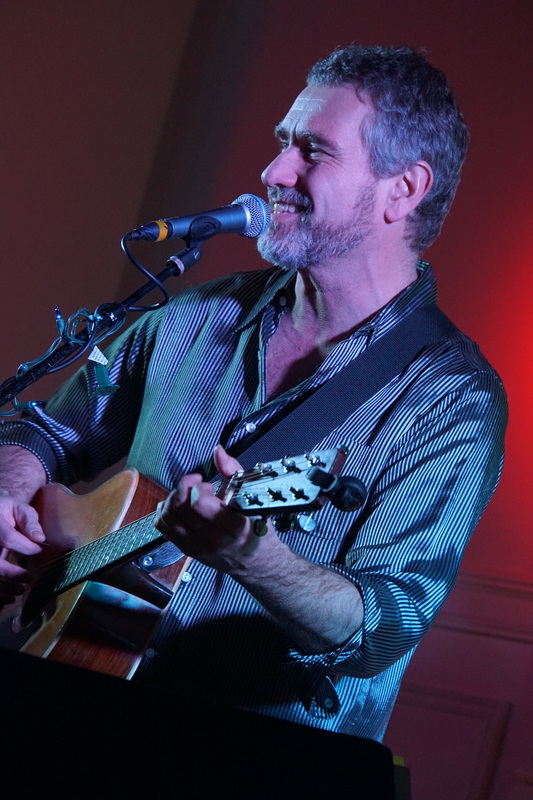 My Musical Guest: JOHN ROCKWELL! and one man only – our precious local treasure, Mr. John Rockwell. Soul Rebel Project Concert Castle Hill tomorrow & Zach joins in! Soul Rebel Project will be playing tomorrow at the Thursday Night Picnic Concert at Castle Hill on the Crane Estate. 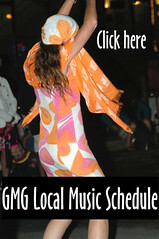 It’s the 21st year for this summer concert series at Cranes, a Trustees property, 290 Argilla Rd, Ipswich, MA. Concerts are 7pm – 9pm and gates open at 5pm for the tailgate picnic part. Tickets are available for sale at the gate only: Members: $20/car; Nonmembers: $30/car; Walk-in, bicycle, & motorcycle: $10. I’m psyched to hear that Zach Gorrell will be joining in. You may know Zach from his work at Sound Harbor Cape Ann Art Haven or Cape Ann Big Band. They just played Fiesta. He’s awesome! Of course, Gloucester knows Soul Rebel Project, too. And they just played during Fiesta at Minglewood. 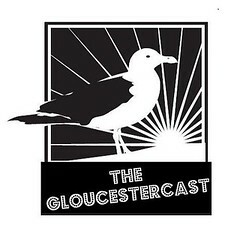 The Thursday Night picnic concerts at Harbor Loop in Gloucester are free and held from 6-9pm. 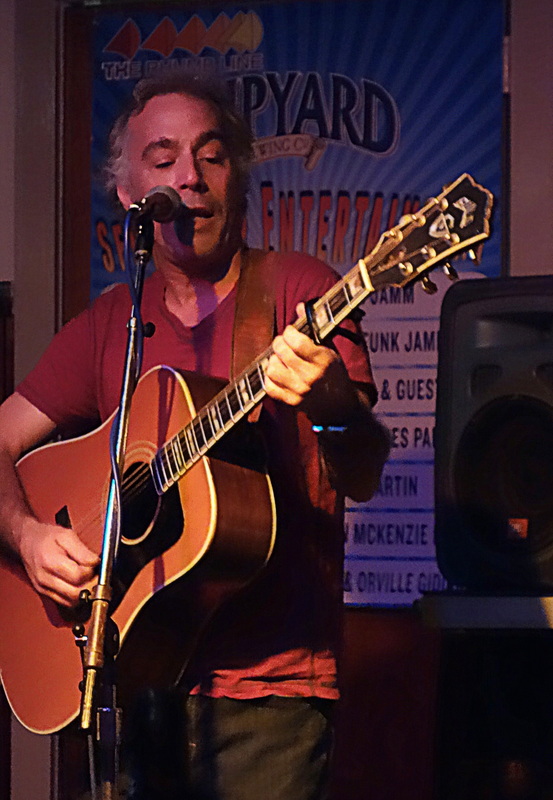 Tony Frontiero and John Rockwell & the Headlands are playing Harbor Loop tomorrow. Here are pictures from from the Soul Rebel Project band from last year’s concert at Cranes. Thanks for sharing these great pictures! Good luck tomorrow! Posted on July 17, 2017 July 16, 2017 by Nichole S.
The new and exciting Music at the Beach Concert Series kicks off this week, on TUESDAY night, with Pier Ave performing at the bandstand at Rockport’s Back Beach at 6:00pm. Check out Pier Ave in their video here! 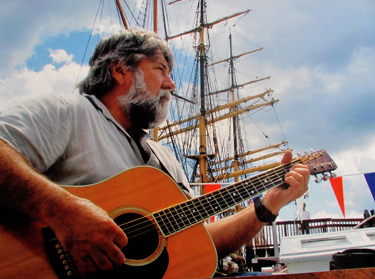 The idea for Music at the Beach started taking shape thanks to a conversation between Bruce Reed and Don “Duffy” Greel, the Supervisor of Rockport’s DPW. During the conversation Duffy spoke of the concert series at the bandstand in the New Hampshire town where he has a camp. Reed had already been thinking that the bandstand could prove to further build community and would be the perfect venue for family events. I discussed some ideas with Rockport’s Town Administrator, Linda Sanders. Funding was always the major issue. I had a core group willing to help with ideas, but we still had no funding. Selectwoman, Sarah Fiumara Wilkinson, learned about a group named “Awesome Rockport” who is committed to identifying and supporting local initiatives. 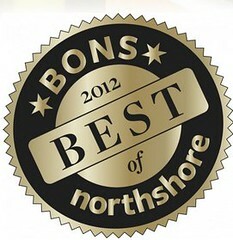 We filled out their form and were selected as one of three finalists. My 9 year-old cochairman, Wyatt Wilkinson, and I developed a presentation and won the grant. Wyatt and I then presented to the Board of Selectman and received their sponsorship. The buzz around town for Tuesday’s event is quickly spreading and many people, including yours truly, are really excited to attend! We are very appreciative to Bruce Reed, Wyatt Wilkinson (9 years-old, bears repeating! 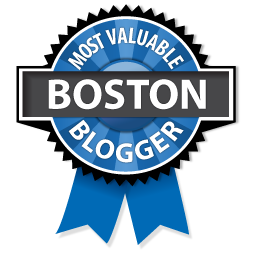 ), Awesome Rockport, and the Board of Selectmen….as well as anyone else who played a role. These are community events for all ages and people are encouraged to bring blankets, chairs, and picnics. when it comes to sharing that joy with the audience at hand. 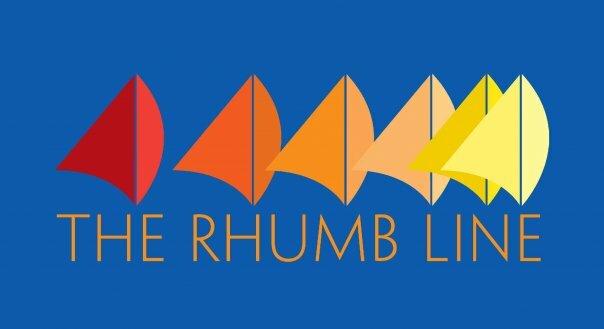 Wednesday, January 4th, 2017 at the Rhumb Line – 7pm ~ Guest Host: JOHN ROCKWELL! 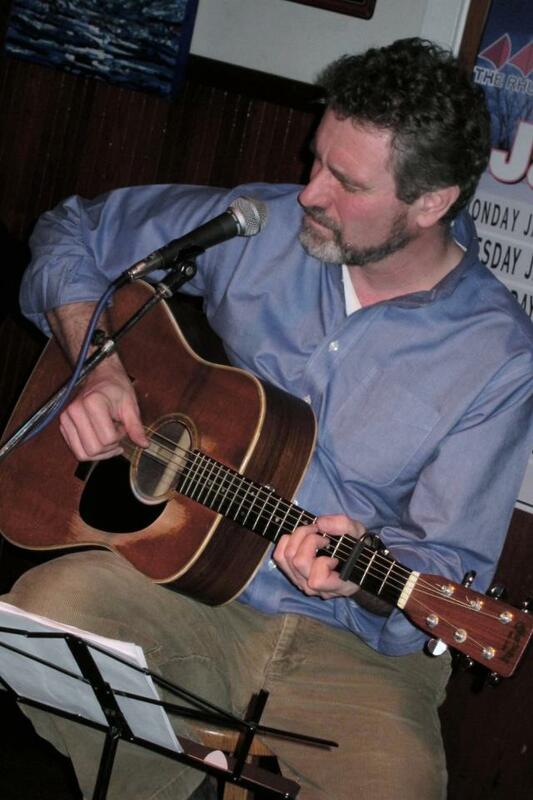 Wednesdays with Fly Amero ~ Special Guest: John Rockwell ~ Tonight! Check out Fred’s rockin’ wine menu! 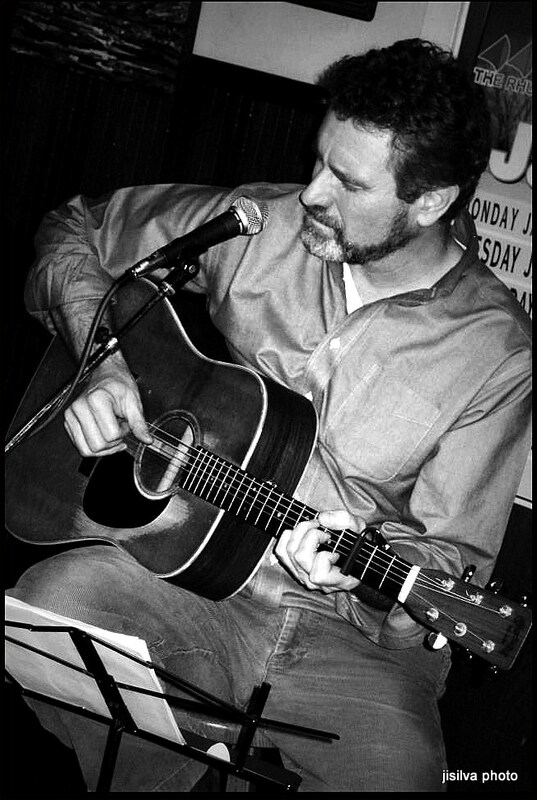 “I will be filling in for Fly Amero this Wednesday night, 8-11 at The Rhumb Line. 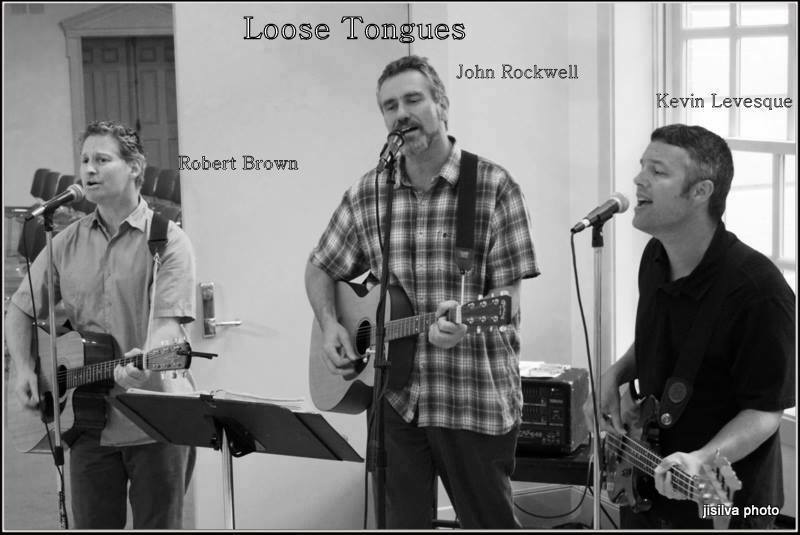 My guests will be Robert Brown and Kevin Levesque and together we are called Loose Tongues. Graphic, I know, but wait til you hear us harmonize! New Year’s Eve in Rockport with Cape Ann Big Band featuring John Rockwell and Renee Dupuis and What Time Is It Mr. Fox @ The Shalin Liu. Tonight, we welcome a number of local artisans and retailers to set up shop in 7 CENTRAL for our first Sip ‘n Shop event. 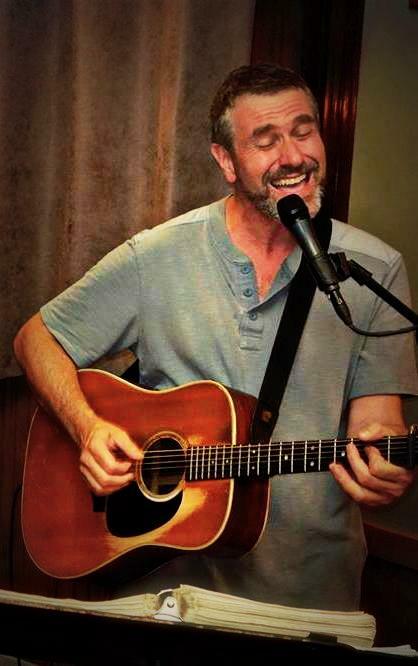 Get your last minute shopping done while enjoying live music by John Rockwell and cocktails specials throughout the evening! 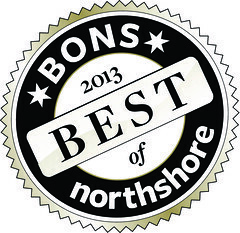 local artisans and retailers including: One Ocean Arts,mimi, Sweetwater & Company, Ocean Chic Boutique & Waterbar, Memory Layne Creative, and J.Hilburn. 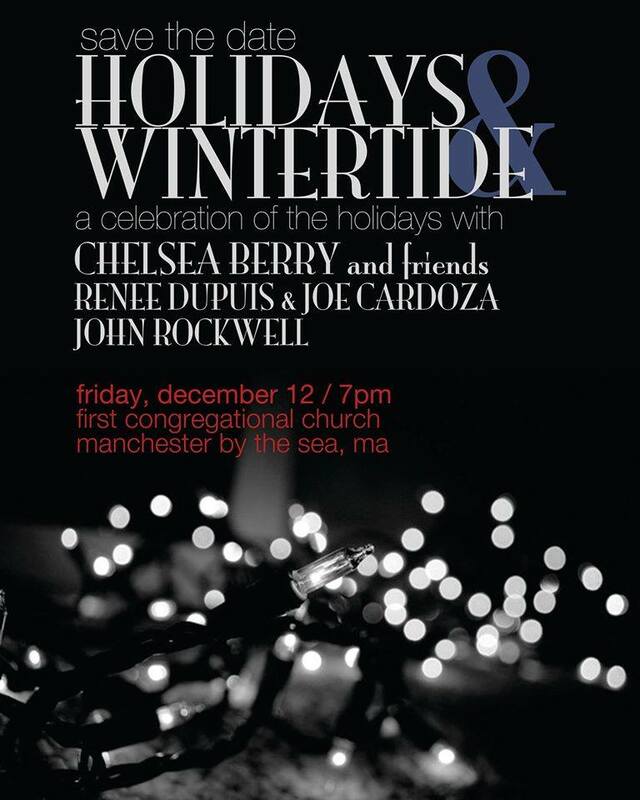 On Friday, December 12th at 7pm, Chelsea Berry, Renee Dupuis, Joe Cardoza and John Rockwell return for the 3rd annual celebration of Christmas on Cape Ann: HOLIDAYS & WINTERTIDE…. See More — with Renee Dupuis, Chelsea Berry, John Rockwell and Joe Cardoza. It’s comfort food night this week! w/mashed & mushroom gravy $9.95! A Cape Ann Big Band concert is one of those rare treats that comes along only a couple of times a year — and next Saturday, May 3, they’re going over the bridge (for their only spring concert this year) to Beverly’s fully restored, historic Larcom Theatre. Remember, Cape Ann Big Band sold out last year at Shalin Liu. You don’t want to be stuck waiting ’till the last minute and then not able to get a seat, do you? Get your tickets now! 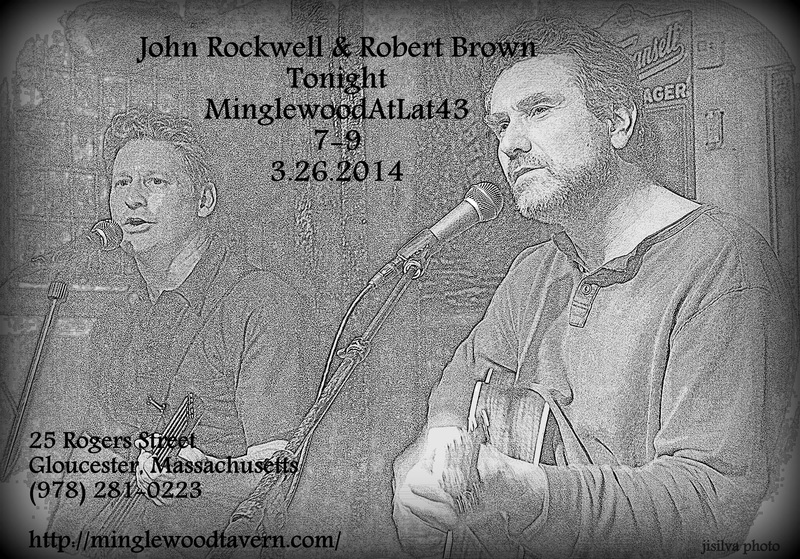 Tonight from 7-9pm at Minglewoodtavern Atlat in Gloucester John is pleased to have his long-time, high harmonizing friend Robert Brown joining him. 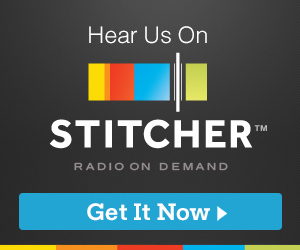 He hope’s you’ll consider giving them a listen; they’ve got a good thing going. He’s the Paul to his John, the Phil to his Don, the Peaches to his Herb. He says, let’s shake a collective fist at this last blast of wintry weather, and get all cozy at Minglewood. The food is wonderful, the beer list expansive. 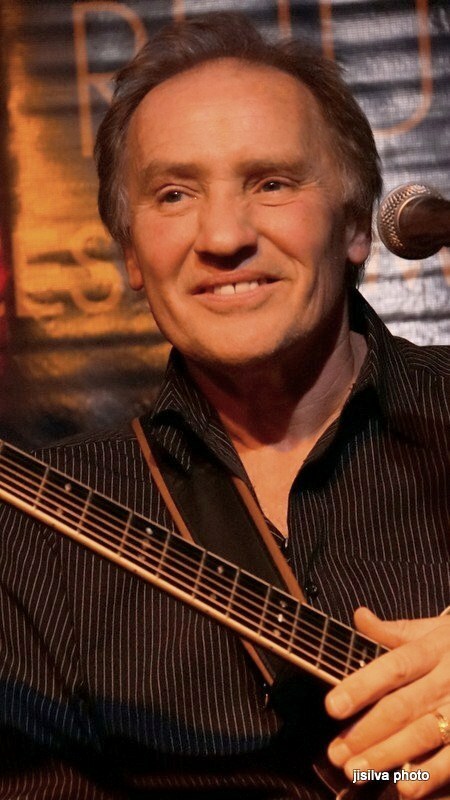 While Alchemy is undergoing its transformation, I am thrilled to have been invited to play at Minglewood Tavern, another of Gloucester’s excellent restaurants owned by Serenitee Restaurant Group. I SO look forward to seeing familiar faces and making new friends there. Like Alchemy, the menu and beverages are really wonderful, and I can’t wait to tuck into Cape Ann’s best sushi. See you each Wednesday at 7pm! 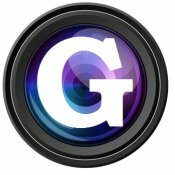 It’s a privilege to be part of Gloucester’s amazing live music scene. 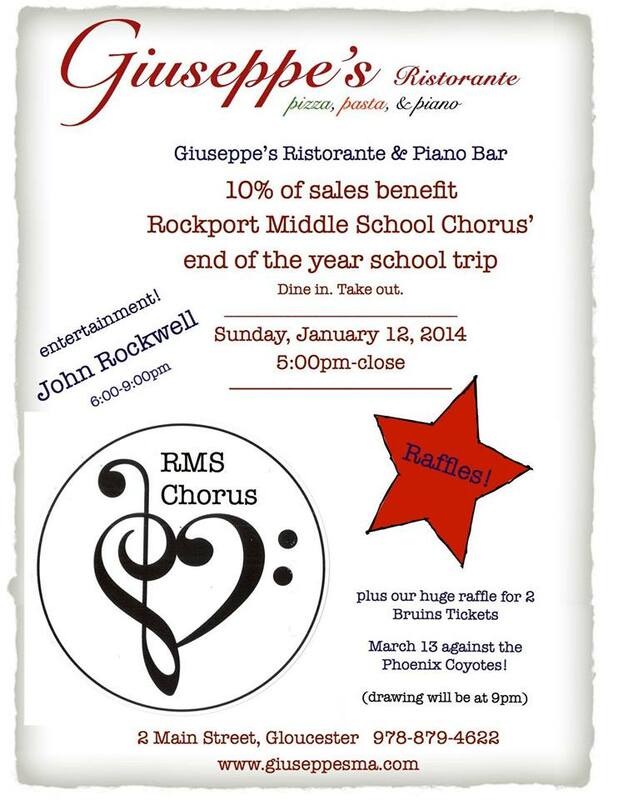 Giuseppe’s Ristorante to host a Fundraiser Event for the Rockport Middle School Chorus’ end of the year school trip. 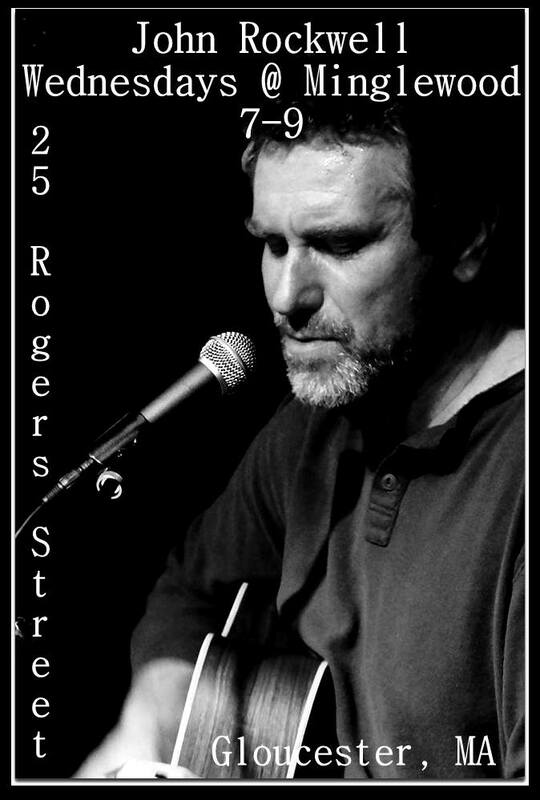 Live music performed by John Rockwell. Wednesdays Only: Prime Rib, $12.95! 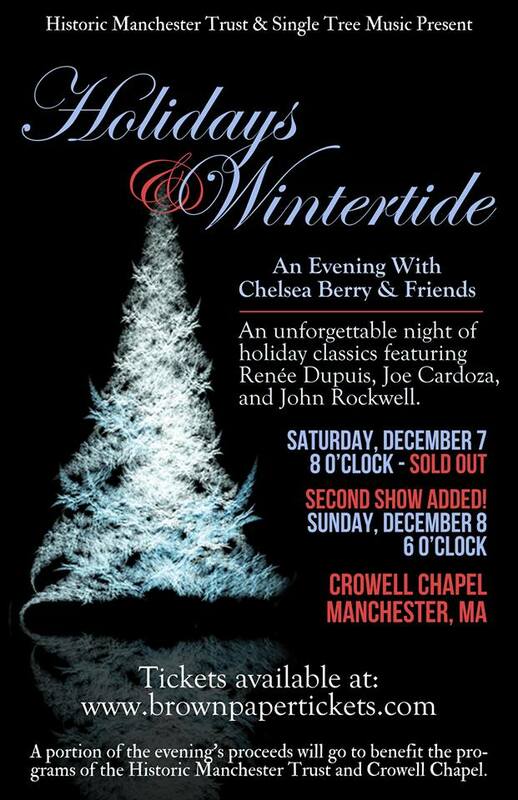 With just a couple of tickets left, and requests for an additional show for those with holiday parties and other commitments on Saturday, we have decided to add a show on SUNDAY at 6pm following the holiday tree lighting on Manchester’s Town Hall Common! Tickets will be available through http://www.brownpapertickets.com/ by tomorrow morning! Just a few weeks away from Holidays & Wintertide II. With Chelsea Berry, John Rockwell, Renee Dupuis and Joe Cardoza. Get your tickets today at brownpapertickets.com. Last year’s performance sold out a couple of weeks before the show.